Have you ever heard of Masaru Emoto? He works with water, frozen water actually, he began this idea to freeze water and observe it with a microscope in 1994 and he observed this frozen water under different conditions. He noticed that beautiful crystals appeared after giving good words, playing good music, showing, playing and offering pure prayer to the water. 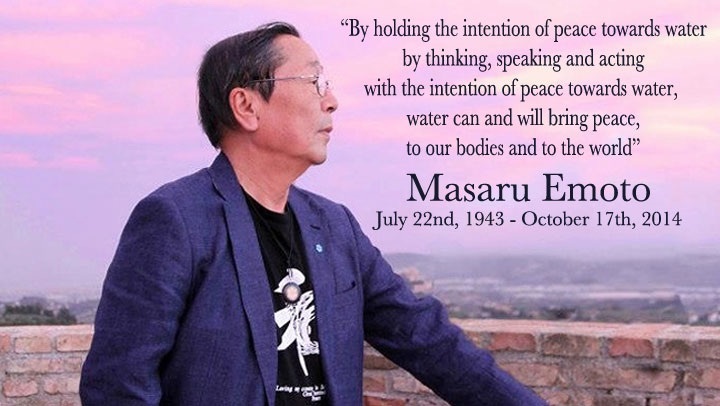 You can learn more about Masaru Emoto’s work here. His work proves the power of positivity. Of course, I want my daughter to be spiritual and have self-confidence, to be a complete human being and to be kind to herself and others. It has been proven that words hold a lot of power; they can build you up as well as tear you down. 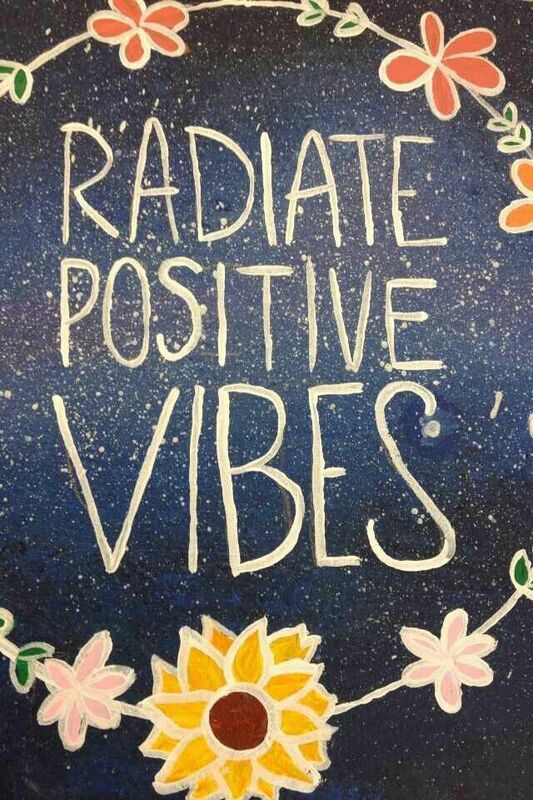 Positivity affects learning; if you have a peaceful positive environment learning will occur much better than a hostile, negative environment. truly believe her to be, like smart, kind, loving, beautiful etc. However, I also think it is immensely important to notice the little things she does and pay her praise which will not only bring about more of the good I want to see from her but also make her feel good. and I is important.” Well, that all inspired me to have my daughter recite affirmations. to be able to think positively and to be confident within herself, not needing to seek it externally from others, it is in her from her family. 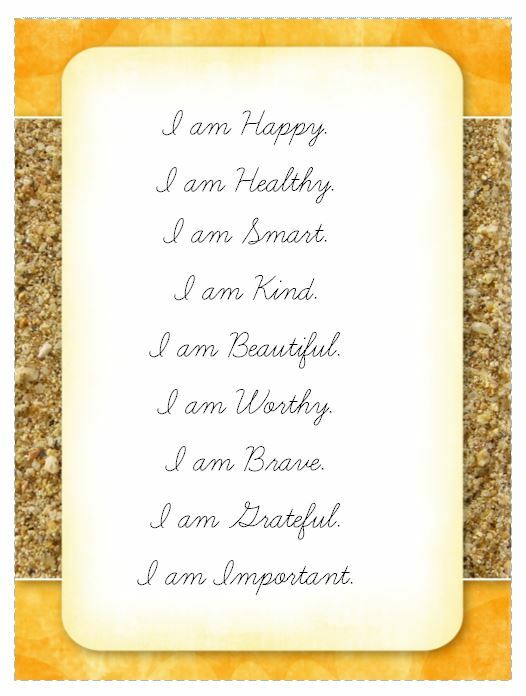 Here is a list of simple of Positive Affirmations that I made for my daughter. I placed it in view of her little potty so every time she goes potty she can read it. Here are some you can download and print out for your little one. What do you think about the power of positive thinking? 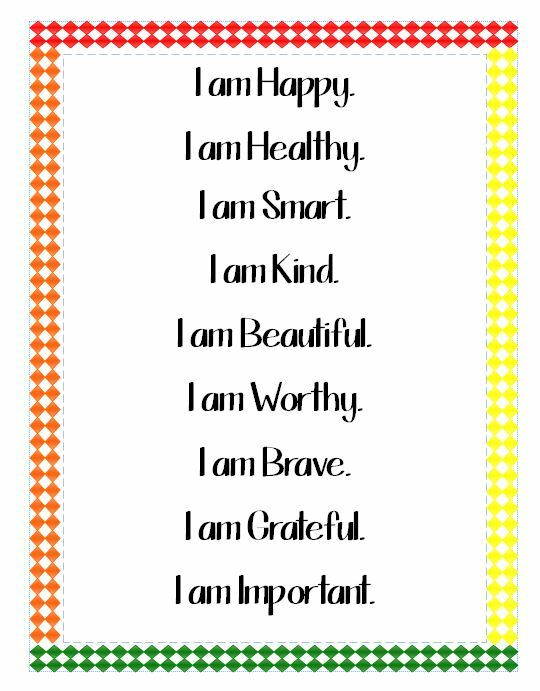 Have you tried positive affirmations with your children? Have you seen an improvement in their attitude? Let us know in the comments below!